Nobody said video tutorials can’t be visually appealing. Long, technical video tutorials can get boring for the audience, but we accepted the challenge of finding a way to make them more agreeable. ___ client: Banco Bilbao Vizcaya Argentaria (BBVA) is a multinational Spanish banking group and the second largest bank in Spain. 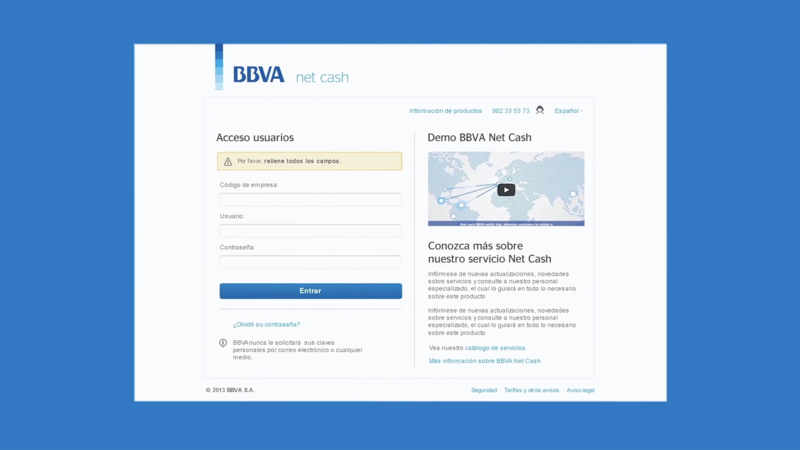 ___ project: BBVA asked us to create video tutorials of their Online Banking services for companies and institutions. We couldn’t say no, as banking was a sector we’ve never worked for, and because we love to squeeze the visual interest from even the most monotonous content. 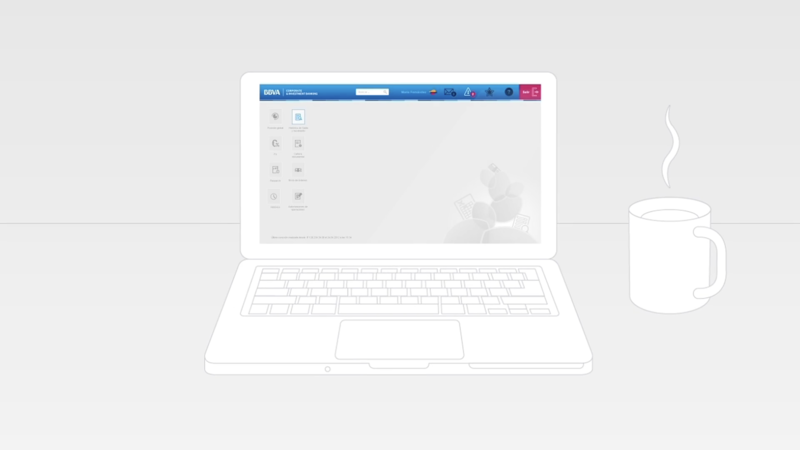 We love to squeeze the visual interest from even the most monotonous tutorials.